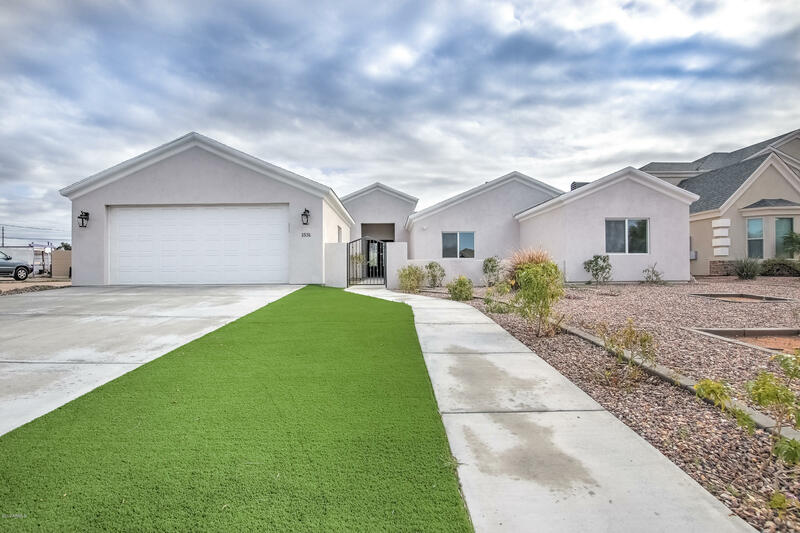 All SUHUARO HILLS ESTATES homes currently listed for sale in Mesa as of 04/23/2019 are shown below. You can change the search criteria at any time by pressing the 'Change Search' button below. "CUSTOM HOME features 9ft ceilings open floor plan with 4 bedroom with additional office/media room. 2 1/2 bath. Custom designed ceilings in every room, rope lighting in family room with crown molding. Home is loaded with incredible upgrades like gourmet kitchen with stainless steel appliance, beautiful cabinet and back splash, and gorgeous granite counter tops. Step outside to the backyard with the 16ft door that opens up 12 on to a 12x56 patio. Oversized garage that will fit any truck... and "